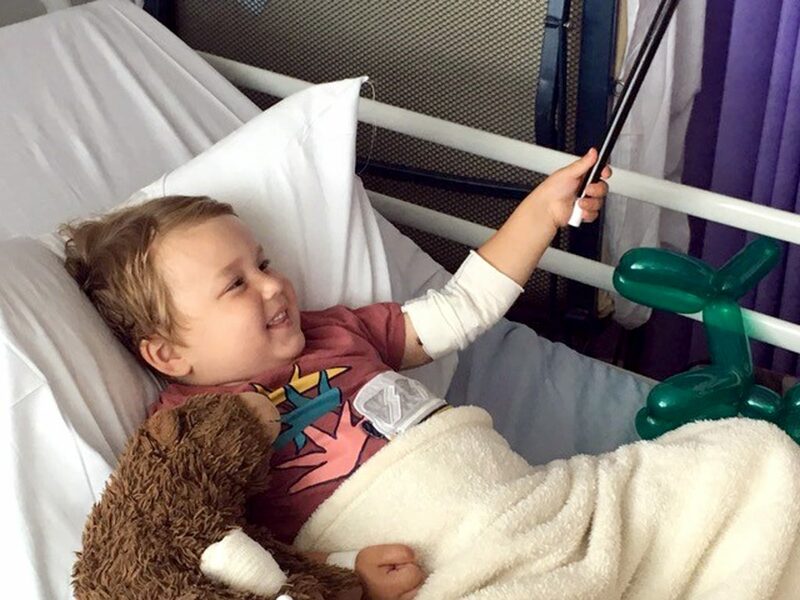 Selfless parents are exposing their dying son to a trial drug, which won’t save him, in a bid to save thousands of other children in the future. 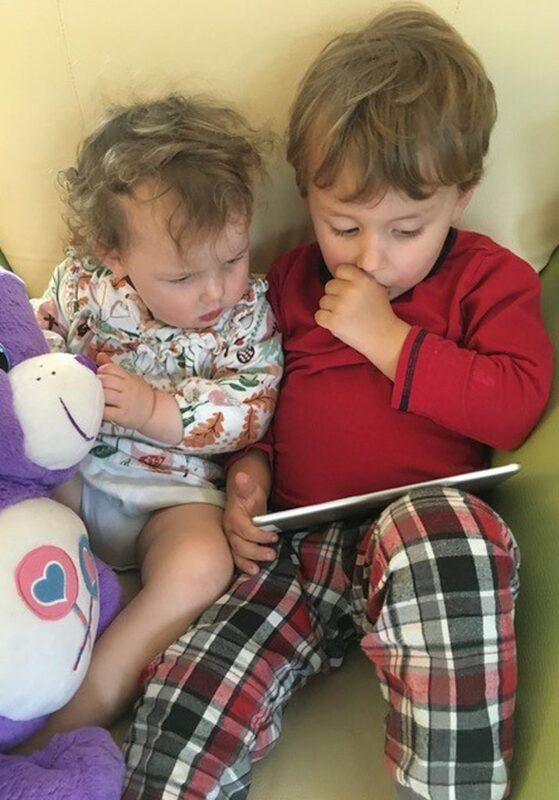 Blaize, 42, and Emily, 37, Feduchin-Pate were told just weeks ago that their four-year-old was dying from a rare high grade brain tumour, diffuse intrinsic potine gliomas, and has just nine months left to live. 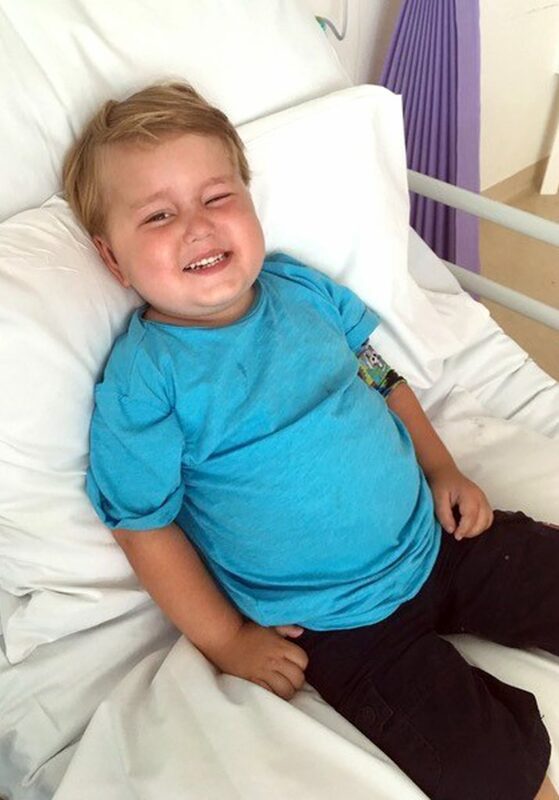 However, despite their heartbreak, the couple have decided to subject their son, Atticus, to a trial drug in a bid to save other children in the future. 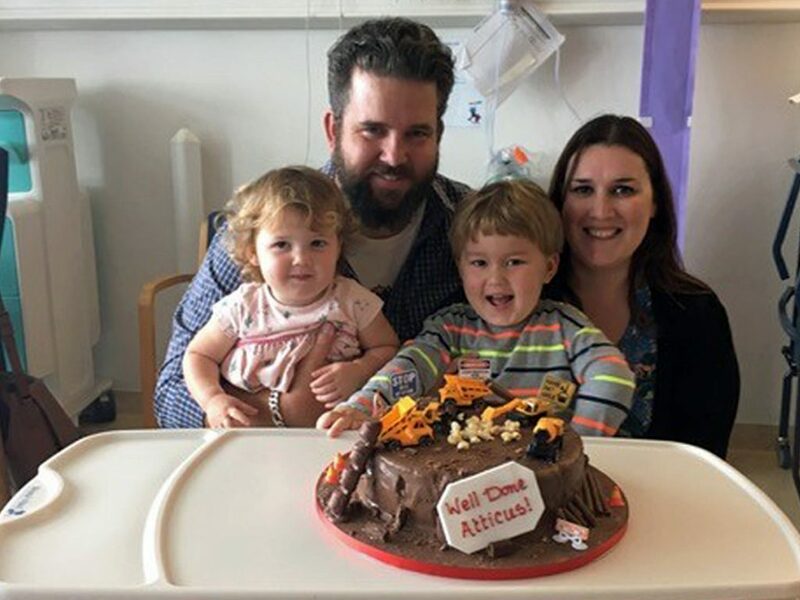 A week before his diagnosis, Atticus was increasingly clumsy, struggling to balance and falling from his bike – which, alongside finding a 10 pence-piece sized lump on his head, prompted his parents to go to visit the doctors. 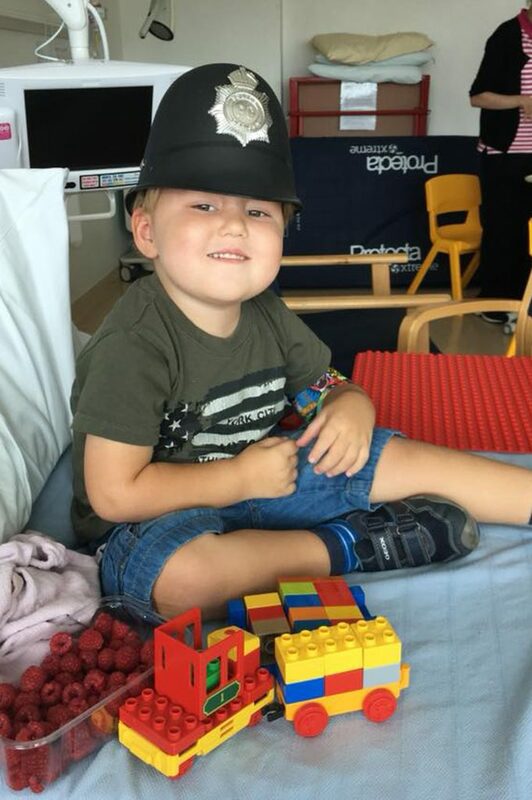 But despite their son only having a limited life-span, Blaize and Emily are hoping to raise as much awareness as possible about their son’s rare condition and hopefully prevent this from killing others in the future. Just five days before he was diagnosed, Blaize, a stay-at-home father, realised that his son was acting differently. 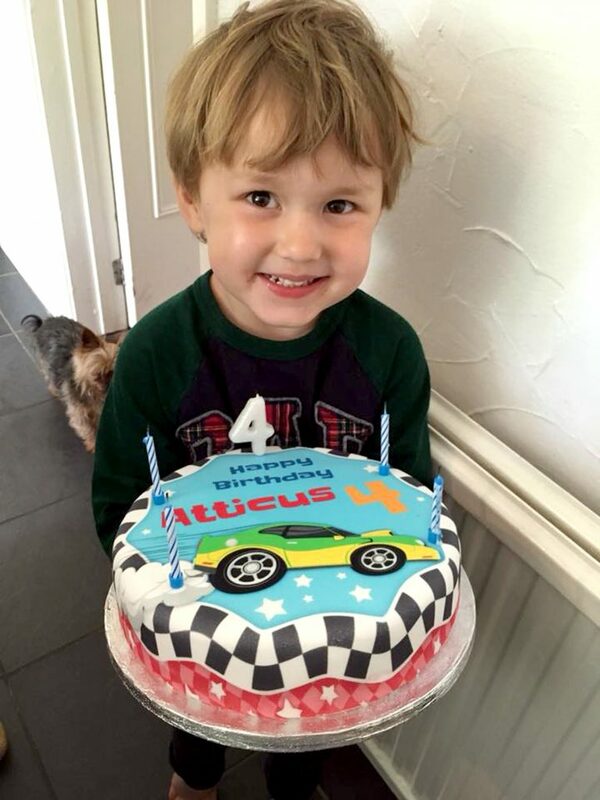 He said: “On the week leading up to his diagnosis we noticed that Atticus was being really clumsy, but we just thought he was being a four-year-old! 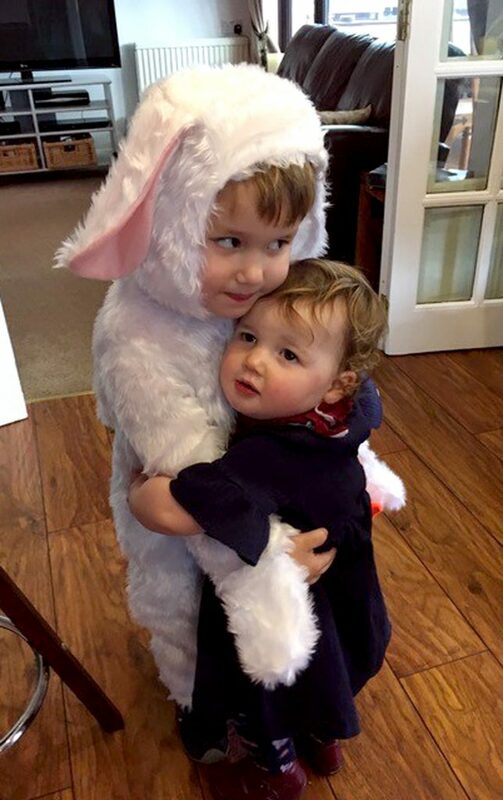 “The MRI showed the tumour in his head, and that’s when we realised what the ‘bump’ we had seen days before really was. “The tumour resides in his brain stem, so cannot be removed safely by surgery. “We have been told he has up to two years to live, but that is likely to be the maximum, and obviously that destroyed us. 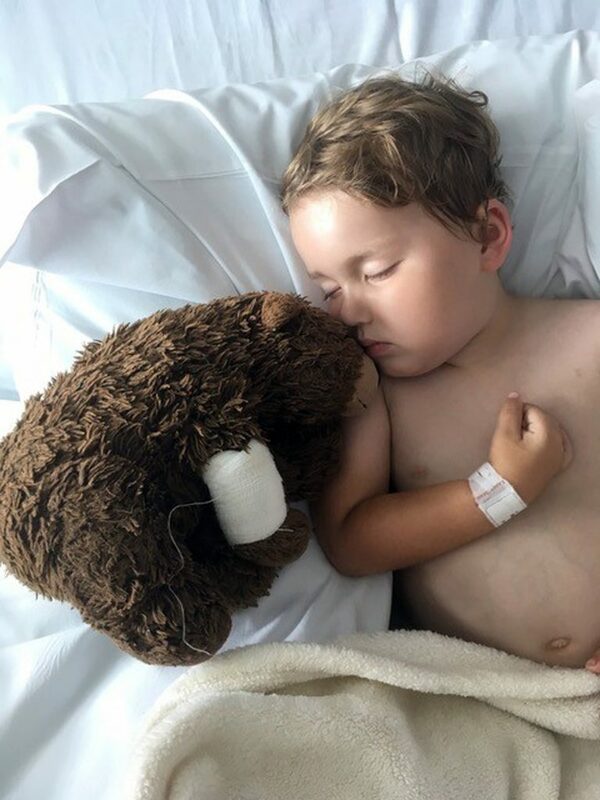 Blaize added: “Our main goal now is to stop this happening to other children – both through research with our own son and helping to fund further research. “Brain tumours are the biggest cancer killer of children and people under 40 in the UK and survival rates have not improved significantly over the last 40 years. This must change. “We receive no government funding and rely 100% on voluntary donations and gifts in wills to fund world-class research which will help to drive forward our understanding of DIPG.